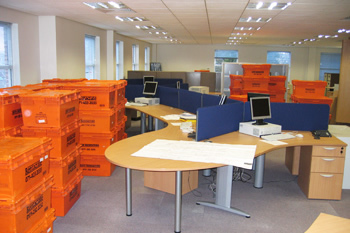 At Mountain Movers we assist our clients with the planning of their move from start to end. 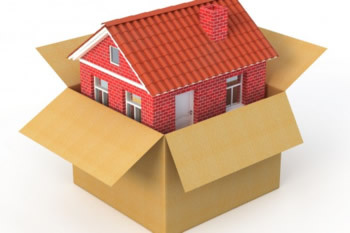 In most cases we have a company representative that will come out to your home to assist in planning your move. Our clients have the benefit of utilizing our wrapping and packing services whereby we wrap and pack your entire household allowing you to enjoy the moving process. Our clients have the benefit of either utilizing this services or either allowing us to supply the end user with all their removal consumables. The Mountain Movers staff maintain constant communication throughout all stages of your move, ensuring that you are kept up to date and informed of the move process. We also ensure that all items are properly packaged and assessed before the removal process starts therefore mitigating any damages to your most prized possessions. 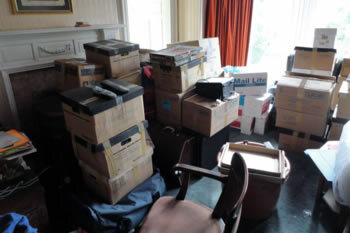 Mountain Movers staff are all well trained and have wealth of knowledge in the removal process. They are able to foresee any obstacles that may result in prolonging the process. Mountain Movers staff are valued assets to our business as we have trusted relationship that help to maintain and grow our client base. Our professional moving service helps simplify the entire process, leaving our clients to enjoy what should be a very exciting time in their lives.